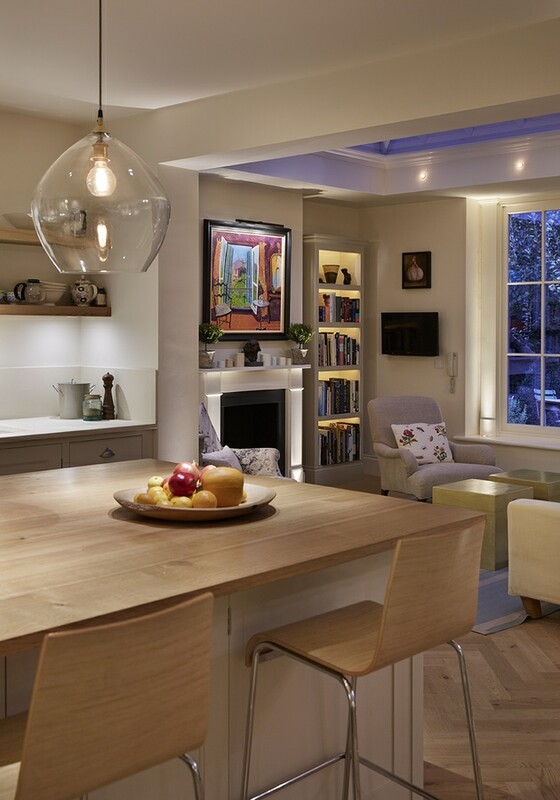 It’s a well-known fact that lighting has the power to transform a home. Most people will focus on whether the colour of a lampshade matches the curtains, but the experts know that lighting can be a powerful tool when used in the right way. Great lighting has the power to turn an average room into a stylish and bold space that takes your breath away. 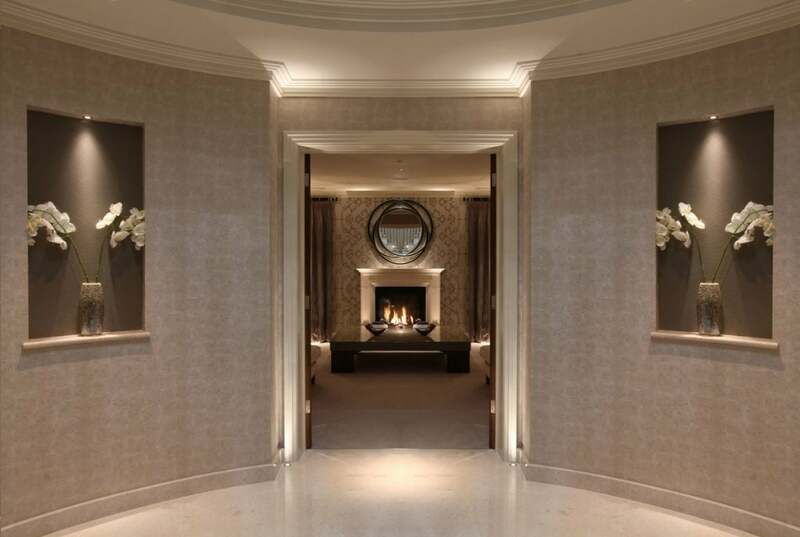 John Cullen Lighting takes a unique approach, creating world-class lighting schemes for luxury residential and hospitality projects. 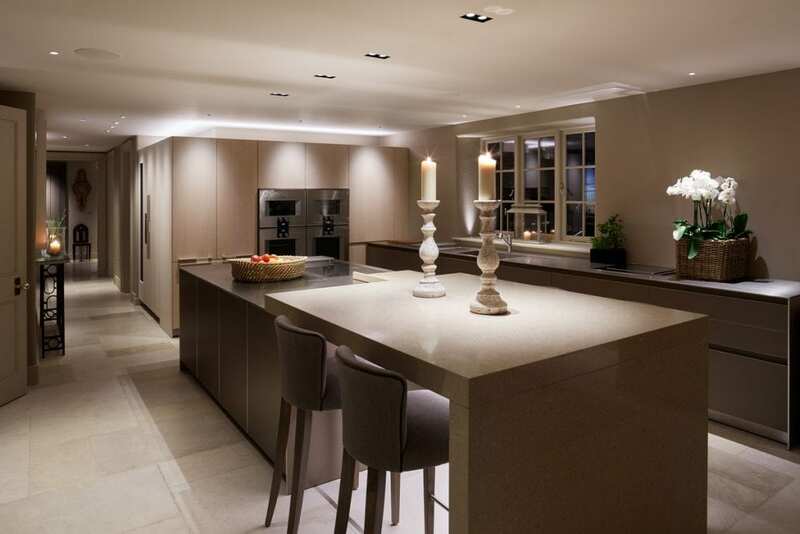 Their core value is to inspire with light and their popularity is proof of their expertise, with a dedicated approach and a philosophy of layering light with discreet fittings. They supply a unique collection of energy efficient light fittings along with an award-winning design service, providing their clients with quality products designed in-house and manufactured in the UK. A good lighting scheme will work with the room’s layout, taking into account the positioning of furniture and the areas that can be emphasised. Our eyes draw to the brightest point when we walk into a room, and lighting can be used to create dramatic effects when positioned in carefully considered places around the room. For example, you can highlight artwork hanging in the hallway or beautifully crafted cabinets in the kitchen to create a dramatic focal point. A space needs dark shadows to create mood and atmosphere. Simply filling the room with as much light as possible will result in a space that lacks depth and definition, and can spoil the mood with an uncomfortable glare. Light has the ability to affect our feelings and moods, and the right scheme can make a room feel comfortable and cosy, or bright and vibrant. Think about how you want people to feel when they enter the room, and what the room is used for. Consider the materials of your walls; marble, glass, or wood panelling are wonderful surfaces to highlight, and they are great for reflecting light back into the room. Lighting should be incorporated in layers, with both architectural and decorative lighting used in one room. Architectural lighting is built into the structure of the room, such as the walls, ceilings, or cabinets. Architectural lighting works at its best when it remains hidden and includes downlights, LED strips, spotlights, floor washers, and uplights. Decorative lighting is a feature in itself and should be on show, giving the homeowner the opportunity to bring their own personal style into an interior. Decorative lighting includes pendants, table lamps, and ceiling-mounted fixtures. “We find that our clients really enjoy the lighting design process,” says Sabrina. “They like to be involved and see how effective lighting can be in transforming a space. 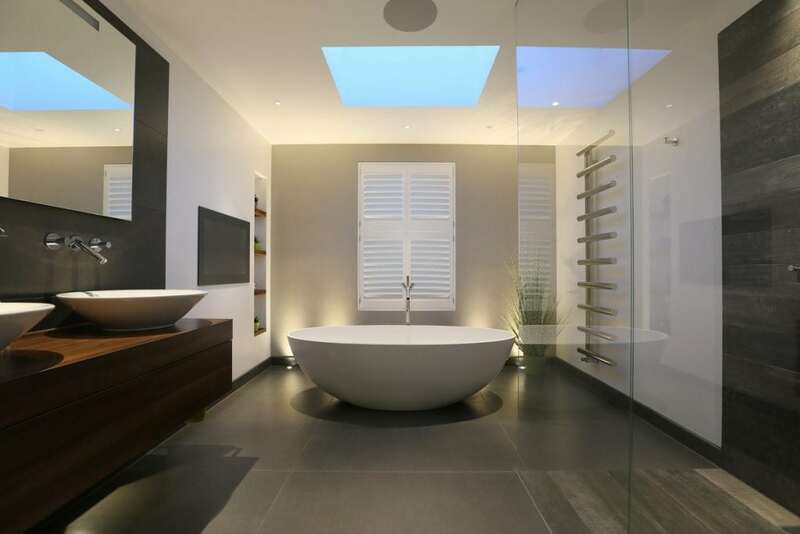 They enjoy seeing how just a simple narrow beam downlight directed onto a coffee table can make a big difference to the drama and atmosphere of a room.” Clients love the low-glare Polespring Downlight, which is available in different sizes, as well as the Waterspring Downlight which is ideal for use in wetrooms and marine lighting. 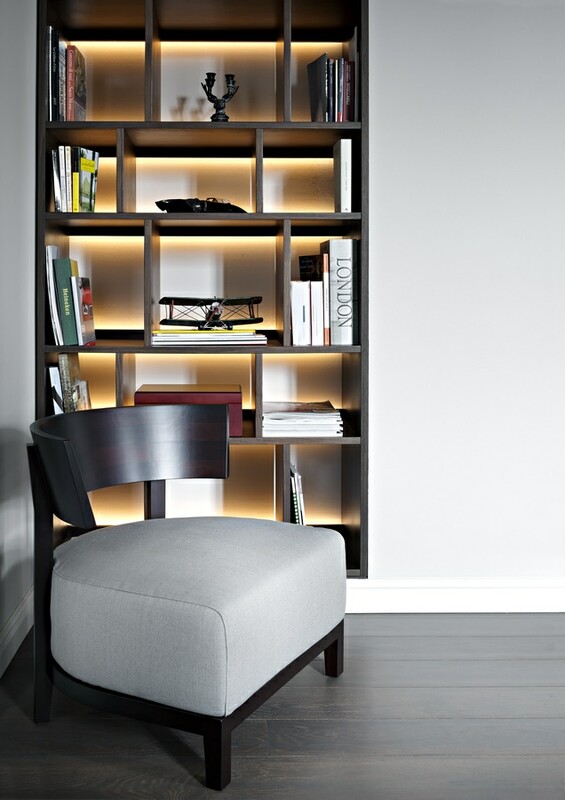 The Cazalla is also a favourite, which is so discreet it disappears into the wall so all you can see is the light. A different approach is required for outdoor lighting; you don’t want to overdo it with too much light. Just like you would indoors, you want to pay attention to the spaces and features you want to emphasise, such as pathways, garden furniture, sculptures, or trees. Experiment with different options, such as underwater lighting for water features. Patio tables or outdoor kitchens work best with a combination of decorative lighting, such as lanterns, with more integrated lighting that can be changed depending on the function. 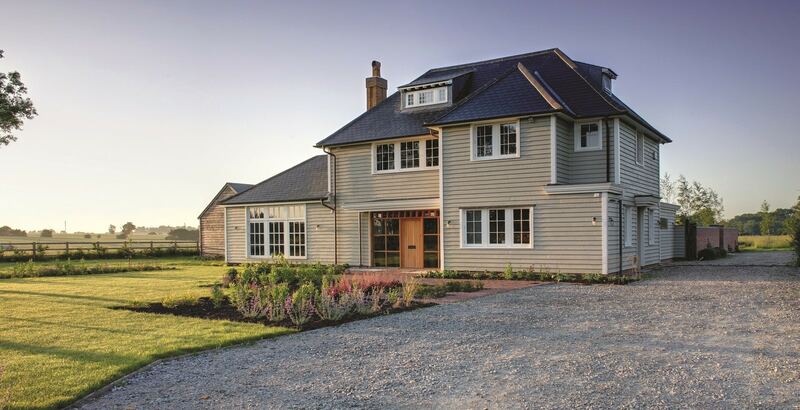 For more inspiration, take a look at our garden lighting blog post on our sister company’s website, where we interview designer Andrew Fisher Tomlin. 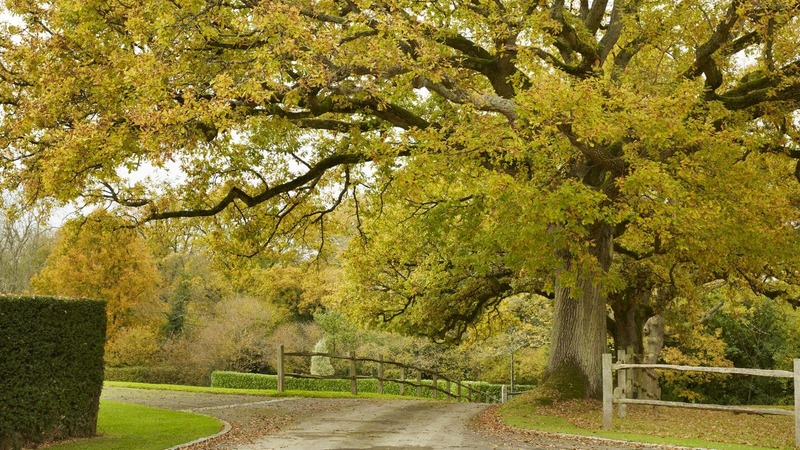 Universally revered, the oak’s special qualities have been recognised since the dawn of time and has been worshipped across religions and cultures for hundreds of years. 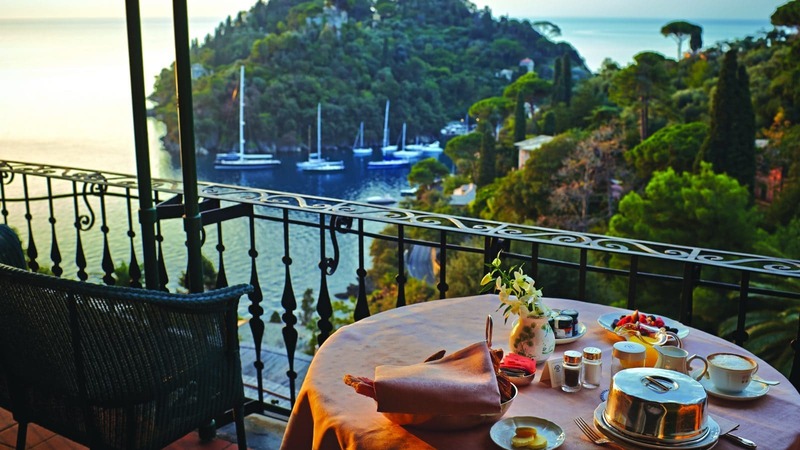 With its breath-taking beaches, boutique shopping and delicious local cuisine, it's not hard to see why many consider Portofino to be the 'jewel of the Riviera'.